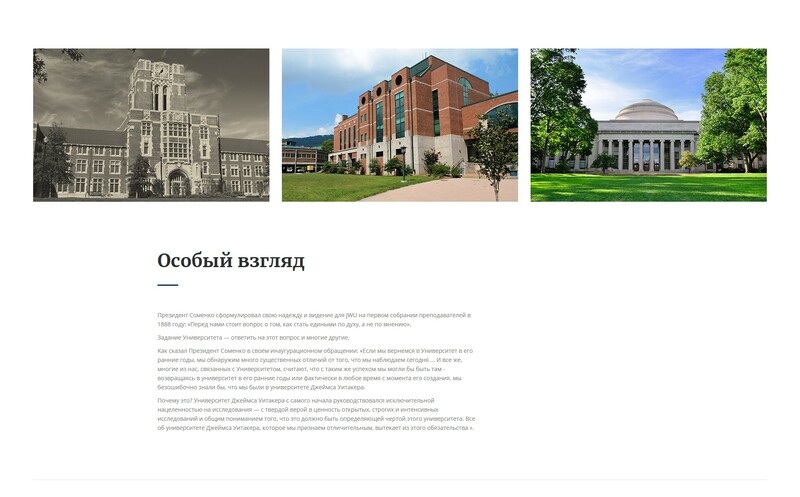 This Multipage RU HTML template smells with books, wooden furniture, and chalk - it will make the visitors feel they already joined the university! 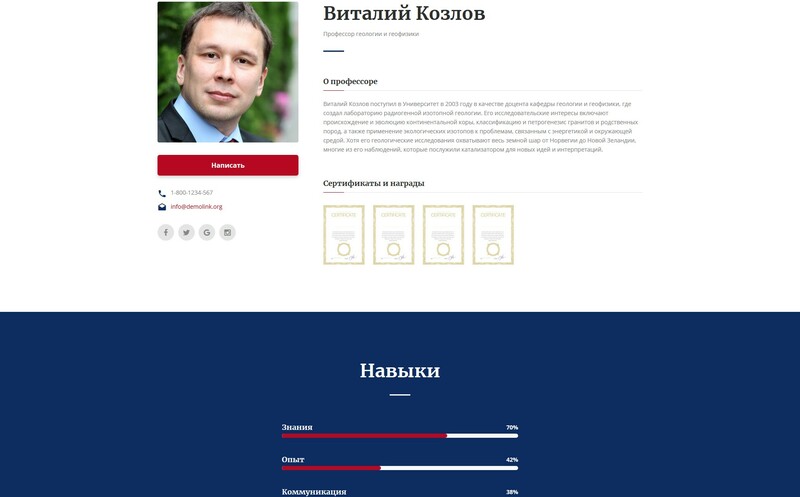 High school website should have a simple and understandable design and give the potential student all the information he might need. Rudolph Foster theme does this job perfectly! The homepage has a clear structure that helps the visitor to get through the most important information. A few animation effects make the website more dynamic and contemporary. A bunch of pre-made pages makes the process of website launching faster and the Novi Builder compatibility simplifies it. With the help of Novi Builder, you can just drag-and-drop all the elements you need to the page and then customize them.